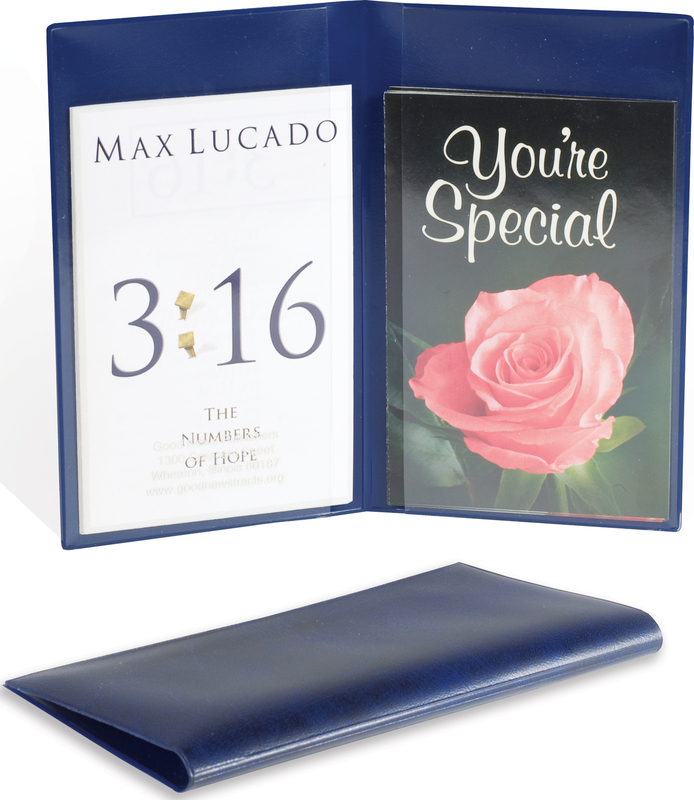 This tract wallet allows you to carry up to 50 tracts at a time–ensuring that you will never be without an appropriate tract. Pre-filled with 50 bestselling tracts. This best-selling children’s tract explains the gospel in the simplest of terms.